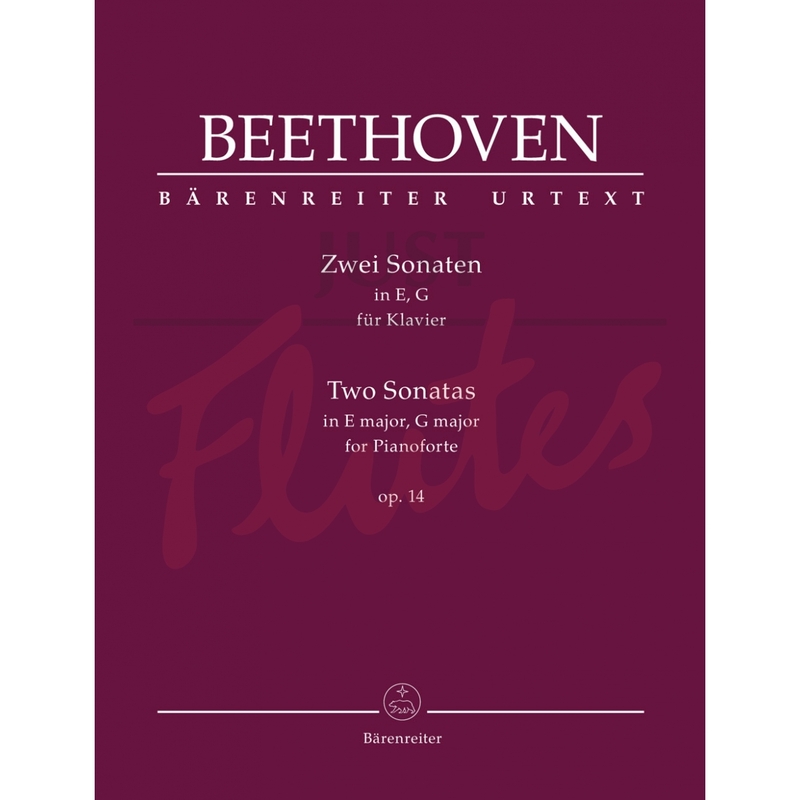 Composed at about the same time as the Grande Sonate pathétique Op.13, the two Op.14 sonatas are among the easiest Beethoven ever wrote and an indispensable part of piano lessons. Their lyrical, almost chamber-like textures and moderate difficulty make them an ideal introduction to the rich legacy of Beethoven’s sonatas. 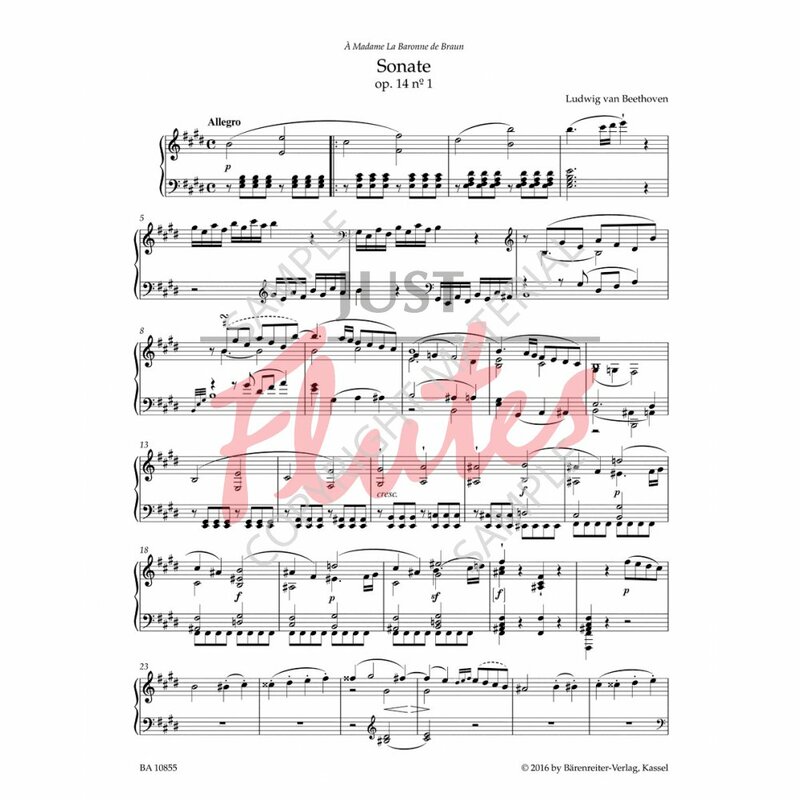 Jonathan Del Mar, a scholar second to none in his knowledge of Beethoven’s music, now presents these sonatas in a cutting-edge Urtext edition based on the latest research findings and an intensive study of the sources. 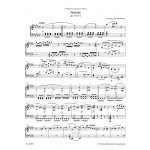 Practical page turns and a fine engraving reflecting the character of the music ensure maximum enjoyment for every pianist. The informative Introduction describes the genesis of the works and is supplemented by valuable notes on performance practice. The Critical Commentary provides information on variants as well as editorial guidelines and contains facsimile pages.